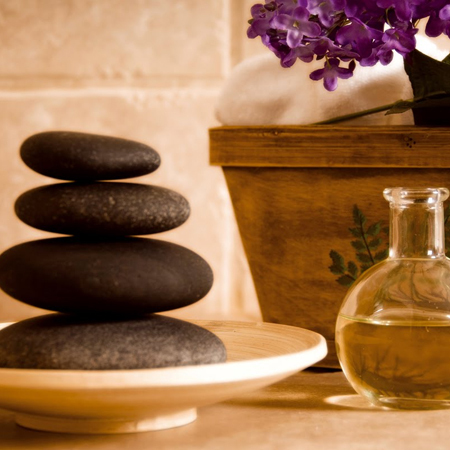 The best way to revitalize your body and soul is massage therapy. This is a performance in which forearms, fingers, legs, and elbows are used to compress a certain part in order to boast a relaxing effect. This is a very efficient method that assists in providing healing effects and relaxation to the body. One of the most admired massage categories is Thai Massage. Thai Massage is a combination of yoga, acupuncture, and Ayurveda. This massage is worldwide famous and used to give a calming effect on body and mind. The use of vital oils besides the calming effect of the sumptuous touch of the legs, fingers, and forearms assist a lot in retrieving the energy of your body. After all, a day working, it is the best way to get rid of stress. To decrease the stress it is the best way in which pressing of legs, hands, forehead, and fingers leaves a positive impact on your body and mind. Thai massage will give you pleasure and relaxation both. There are numerous benefits of Thai Massage. The main is it provides foremost relaxation, which is very essential in today stressful life. Other benefits related to this are that it recovers the blood flow through veins. This enhanced blood flow is essential for sustenance of the body tissues, which helps in effective healing effect.